There is apparently only one place on these islands to buy guitar strings. The kind lady who runs the studio was recently kind enough to halt her dinner making and open the shop to help with some guitar maintenance. 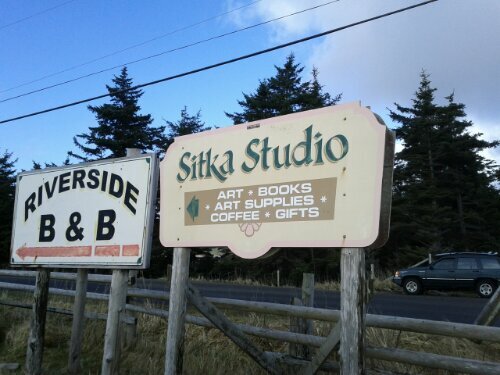 This entry was posted in Haida Gwaii and tagged guitar, Sitka Studio, Tlell. Bookmark the permalink.